MPs in Iceland have proposed legislative amendments to outlaw circumcision for boys, a common practice in the Jewish and Muslim communities. If passed, anyone performing the procedure may be jailed for six years. 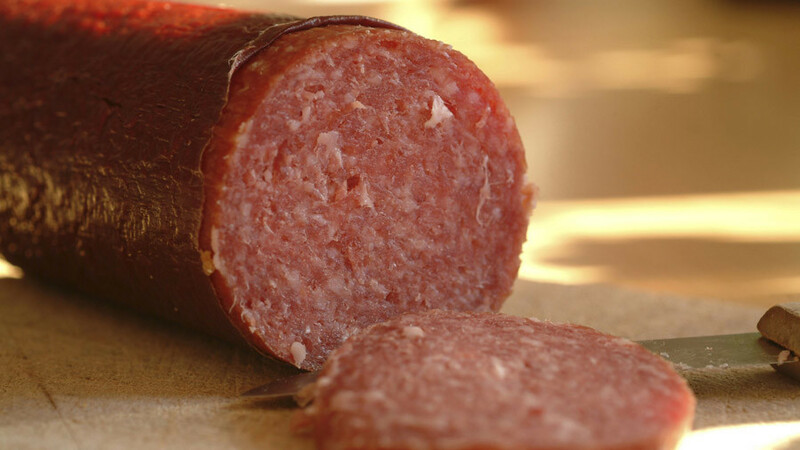 The draft clearly rejects the notion that the law should accommodate circumcision on religious grounds. “While it is certainly the right of the parents to give their children guidance when it comes to religion, such a right can never exceed the rights of the child,” the bill states. 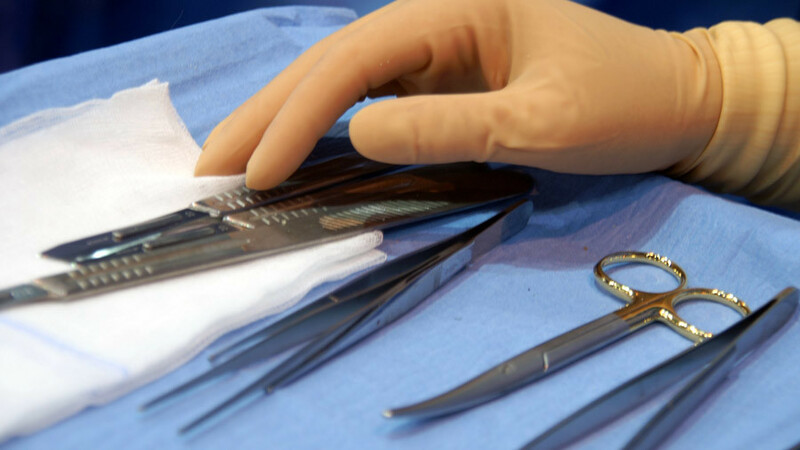 “Circumcision involves permanent interventions into a child's body that can cause severe pain, also such an operation involves a risk of infections and other problems,” the proposed measure says further. 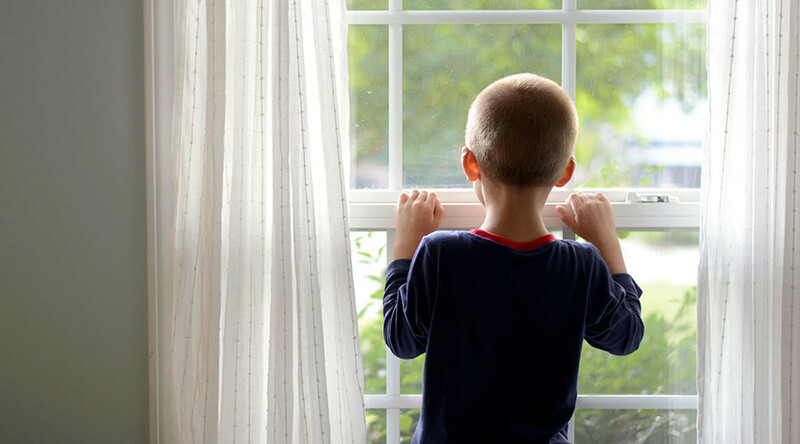 Children may decide on the procedure themselves, once they’ve reached the age of consent, “to understand what is involved in such action,” according to the bill. The age of consent in Iceland is 15. 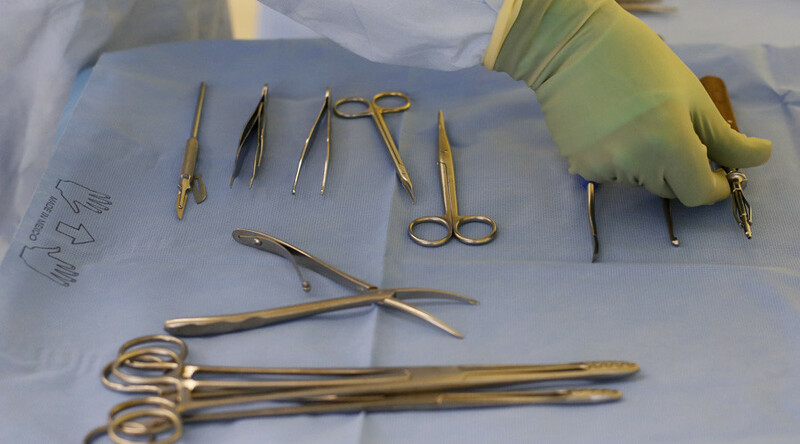 Female Genital Mutilation, also known as women circumcision, has been illegal in Iceland since 2005, however, there have been no laws concerning male circumcision. 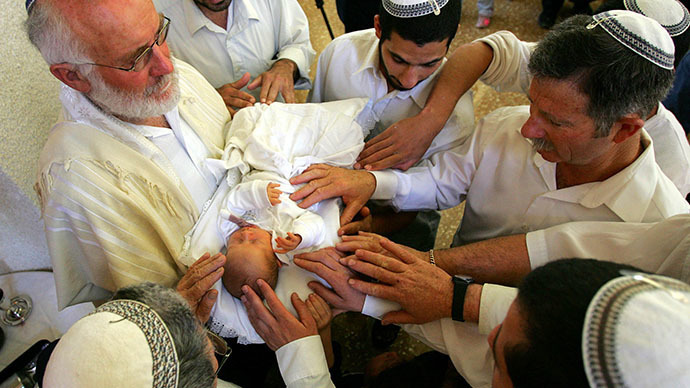 The rate of male circumcision in the country is low, according to Icelandic media, noting that this is probably due to the very small Muslim and Jewish communities in the country. 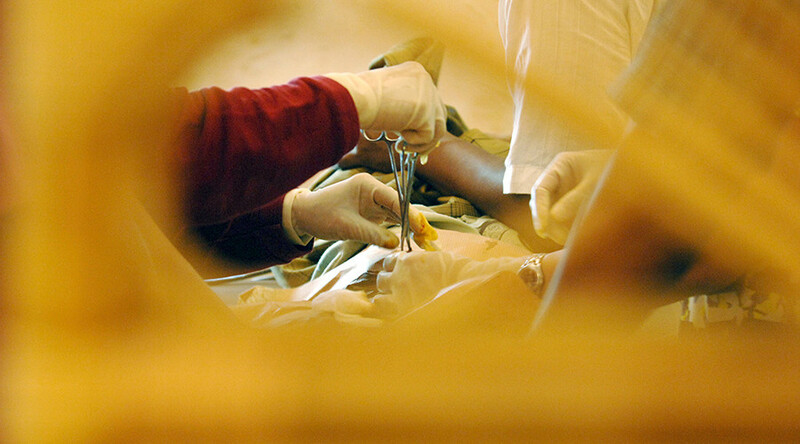 The issue of circumcision has prompted heated debates in Nordic countries in recent years. In 2016, the Danish Medical Association issued calls to ban child circumcision, saying the measure must be “an informed, personal choice,” and therefore should be postponed until adulthood. In May 2017, Norway’s Progress Party (FrP), the country’s third largest party and known for its anti-immigration policies, supported a bill outlawing ritual circumcision of boys aged under 16.